Open your eyes to this wonderful form of winter fly-fishing. This is an opportunity to fish for the most beautiful and respected freshwater fish, otherwise known as ‘The fourth game fish’ and ‘The lady of the Stream’. Amongst beautiful surroundings, you’ll understand the unique behaviour of this shoaling fish and learn expert techniques to ensure success whatever the conditions. During autumn, you’ll catch grayling off the surface using traditional dry flies and spider patterns, but as winter sets in deep nymphing or ‘bugging’ techniques will take over. 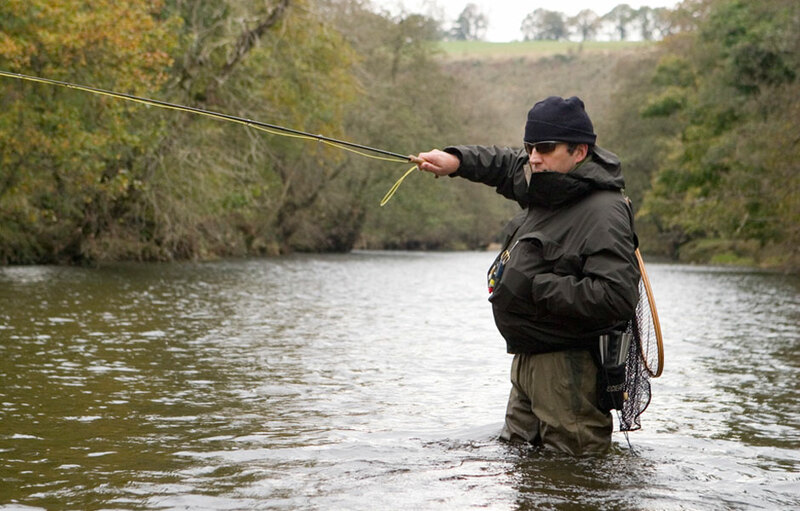 Why not experience what has now become a very popular part of the fly-fisherman’s year? Rivers: Irfon (Mid Wales), Wye (and it’s tributaries).